The Assiniboia Downs is a horse racing facility just outside of Winnipeg. 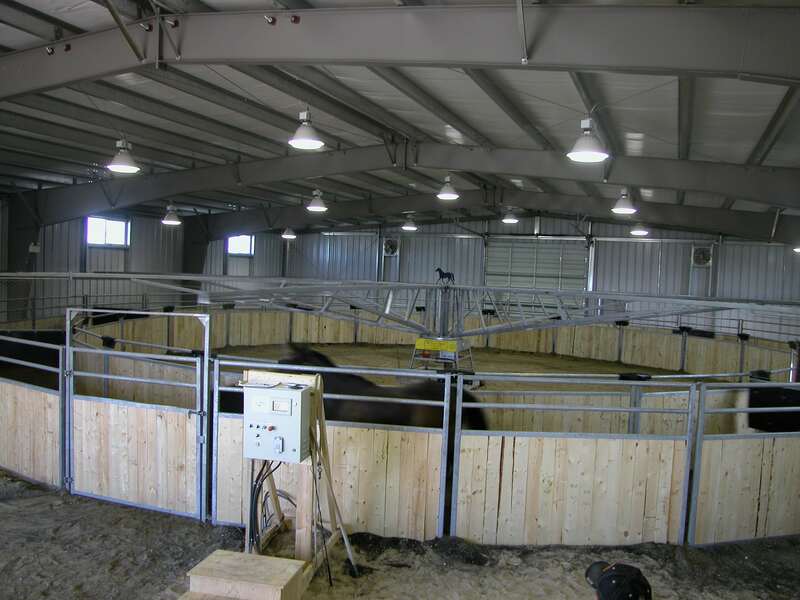 Aside from the stadium they also have numerous stables and auxiliary buildings for the horses and their trainers. 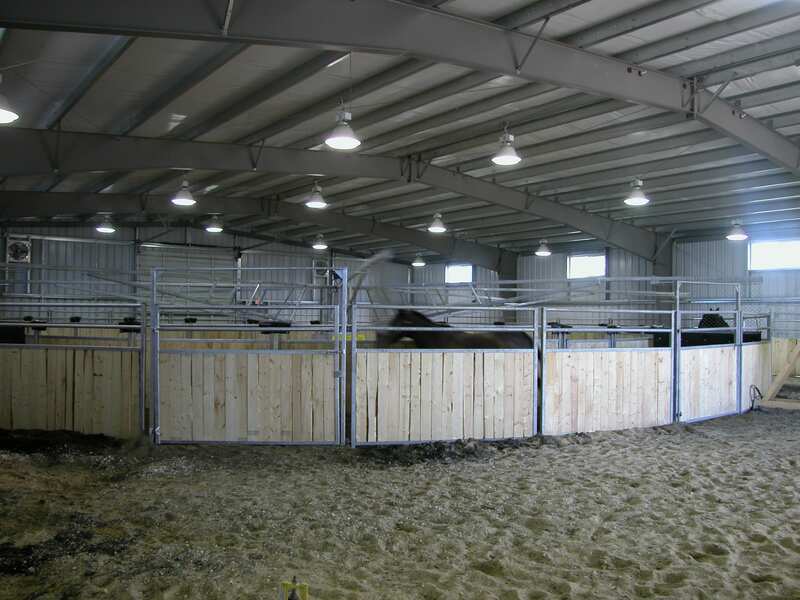 He were hired to design and construct a simple indoor riding stable for the Manitoba Jockey Club. Therefore rainy days are no longer an issue when it comes to running and training the horses. 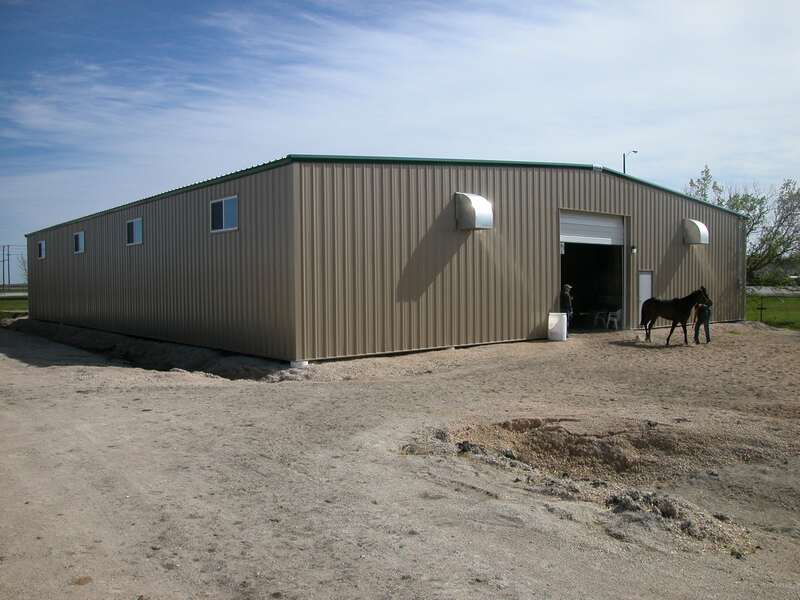 The addition of this riding ring building keeps the horses in top shape and was an essential addition by the Manitoba Jockey Club to the Assiniboia Downs.